When it comes to desktop publishing software, look no further than Adobe InDesign, created by Adobe Systems. It is used to produce newspapers, flyers, magazines, posters, books etc. It is also capable of publishing content fit for tablet or other mobile devices in combination with Adobe Digital Publishing Suite. 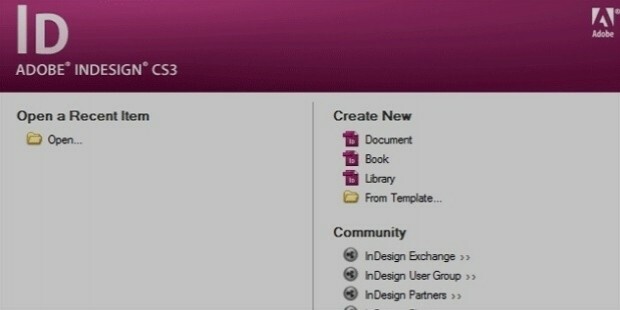 The main users of Adobe InDesign are graphic designers and production artists. InDesign is a layout program, which in the recent years, is capable of performing much more tasks than just creating layouts for prints. Adobe had used the actual codes for Photoshop whilst creating CS3, Creative Studio 3, and created a kind of “headless Photoshop” which enabled the user to choose between drop shadows, bevels, feathering, glows and many other options. These were fine tuned and expanded in CS4 and CS5. 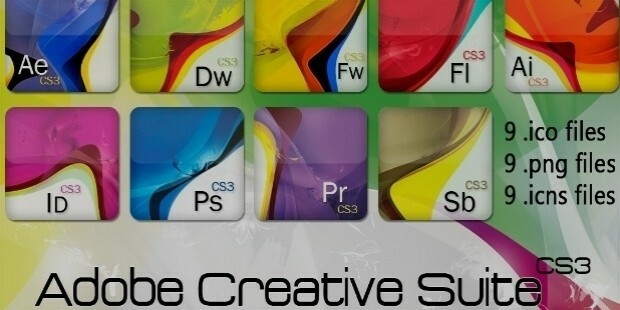 With CS5 it has become easier to perform many of the tasks in InDesign which were once exclusive to Photoshop. Digital billboards, web banners, display screens etc are all more efficiently put together with the aid of InDesign. InDesign has kept its supremacy in the field of book designing or any other project that requires advanced typography. 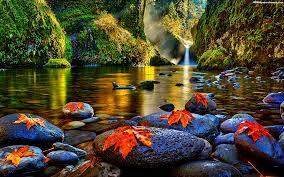 It is the most used in automated publishing such as catalogue and directory publishing. Adobe created InDesign as the heir to PageMaker, after it had lost the full professional bazaar to QuarkXPress 3.3, which had more features than PageMaker. 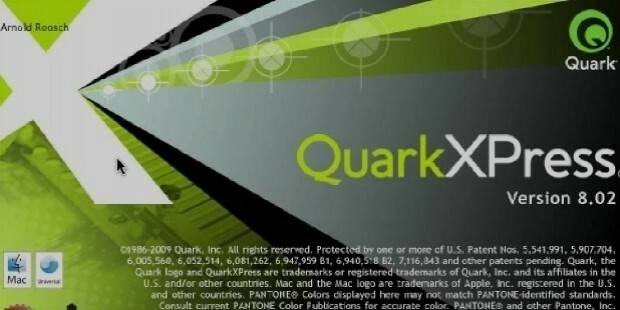 After gaining the market Quark had stated an intention to purchase Adobe. Adobe refused their offer and focused their efforts to develop revolutionary page layout software. In 1999 they came out with InDesign 1.0. In its third version InDesign was bundled together with Acrobat, Illustrator and Photoshop and the combined package was called the Creative Suite. Though InDesign is the preferred software for DTP, there are other softwares which are almost as good and are often preferred by users. QuarkXpress, though not as popular as InDesign, is still a preferred software for DTP tasks by many. Another DTP software to rival InDesign is Scribus, a free to download software compatible with Linux, Mac OS and Microsoft Windows. InDesign is a product of Adobe Systems Incorporated, an American multinational computer software company. It has its headquarters in San Jose, California. The company was founded by John Warnock and Charles Geschke in 1982. 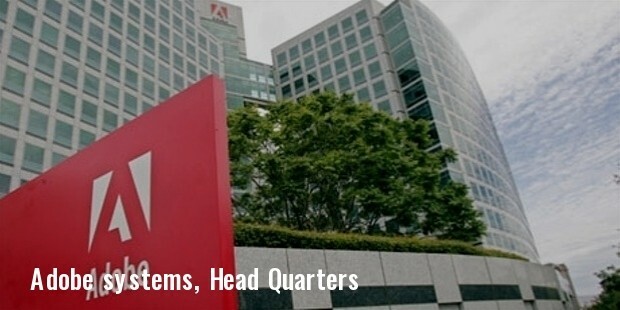 Adobe Systems is focused on creating and marketing of multimedia and creativity software products. InDesign is not the ‘perfect’ software for DTP tasks but is, at present, far better than it has ever been and the latest version takes it a step further in the right direction, with additions such as Alternate Layouts, Liquid Layout and Content Collector. Adobe continues to tweak and refine their features to keep up with the ever changing digital publishing landscape.